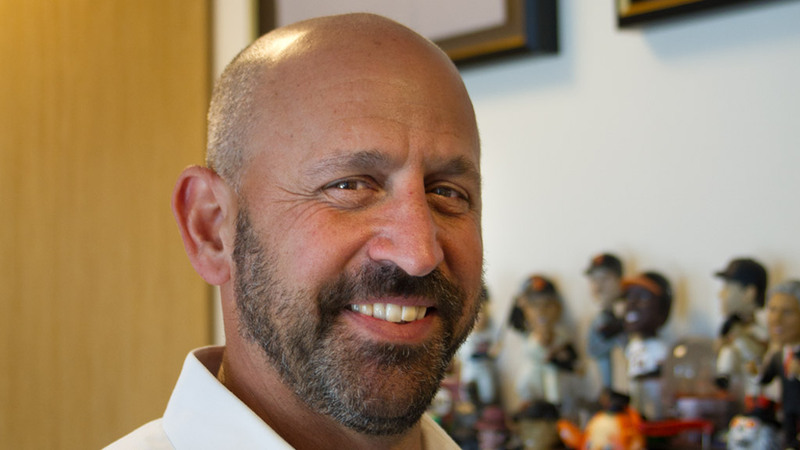 My history with Juma started in 1995, when the Giants were playing at Candlestick Park. Back then, Juma was already doing a great job with the social enterprise model they started by partnering with Ben & Jerry’s. When they approached us, the idea of having youth working at the ballpark really felt like the right thing to do. 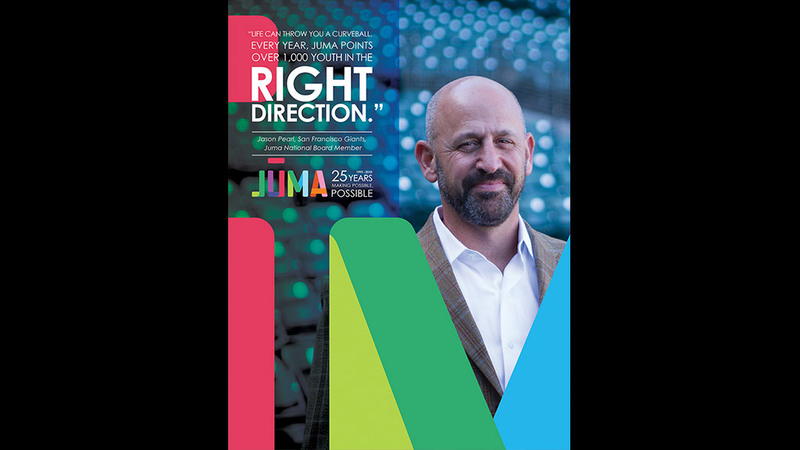 When we moved to the AT&T Park, it was important for us to have Juma be a part of it, so we connected them to some of our partners, such as Diamond Foods, Nestle and Peet’s Coffee. Eventually, they invited me to join their board. What really amazes me is the tremendous and successful growth that Juma has accomplished over the years. When I first met them, they were a small, local enterprise trying to make inroads within the social enterprise world. Twenty five years later, they’ve grown into a national, so well-respected organization serving over 1,000 teens a year. They knocked it out of the park. Please share Jason’s story including #juma25 so others can join us and be part of our next 25 years.